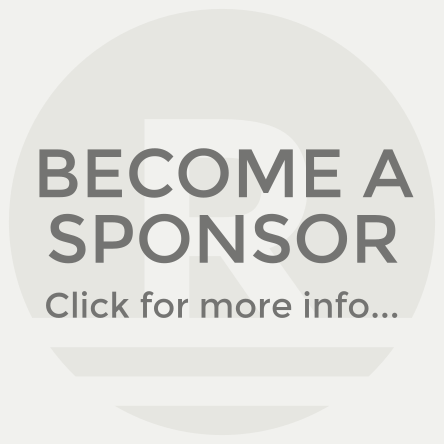 Join the entrepreneurial and small business community at the next 1 Million Cups Rochester on Wednesday June 7th from 9-10AM. This month we’ll hear from two emerging startups, the Rochester-based The Hybrids and Twin Cities-based software company MyBarJar. 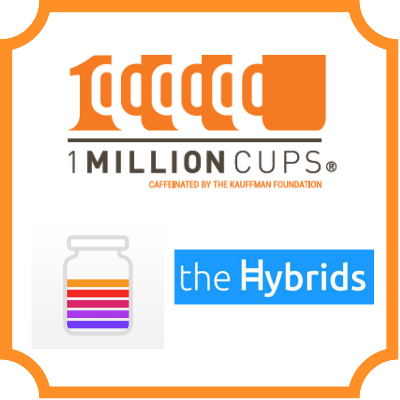 The Hybrids provides “digital solutions that empower the community” through their Community Care Connections (C3) platform. C3 provides services like program management, participant tracking, and reporting for healthcare and non-healthcare providers. C3 enables the creation of regional hubs for well-care and supports implementation of evidence-based health programs within the community. MyBarJar is an app that allows for easy gifting and receiving of drinks through BarJar credits to make any celebration better.